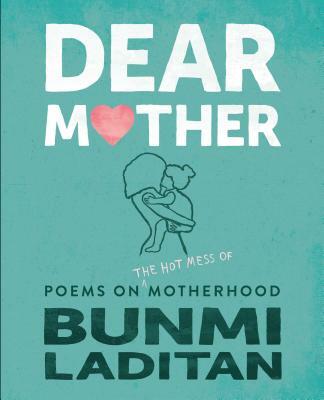 The first collection of poetry from Bunmi Laditan, bestselling author of Confessions of a Domestic Failure and creator of The Honest Toddler, capturing the honesty, rawness, sheer joy and total madness of motherhood. With the compassion and wit that have made her a social media sensation among mothers around the world, Bunmi Laditan puts into evocative and relatable words what so many of us feel but can't quite express. For mothers who love their children with a fiery fierceness but know what it is to feel crushed at the end of those long days, Dear Mother is like a warm hug that says, "I get it.